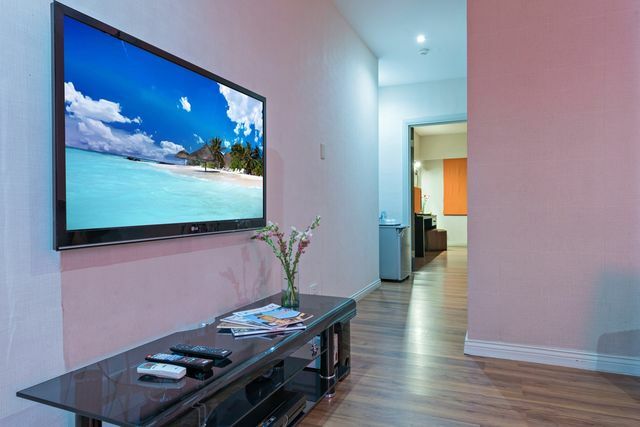 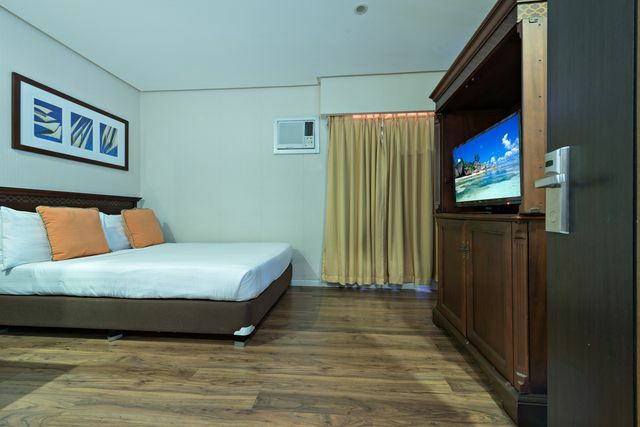 A home away from home, that is what most of our guest say about COURT MERIDIAN HOTEL. 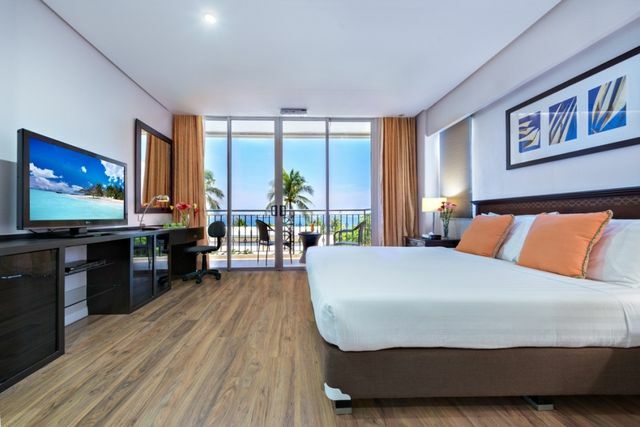 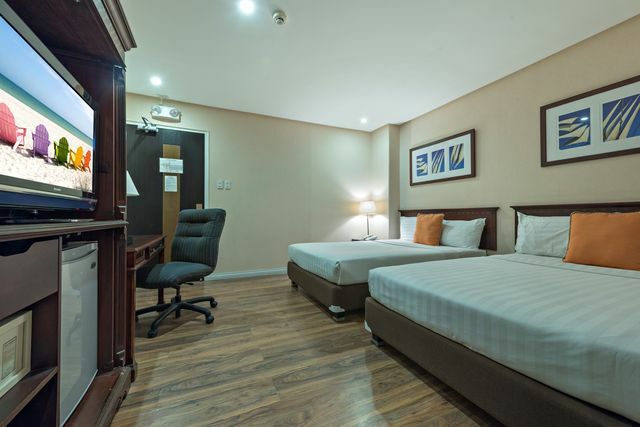 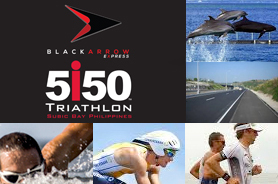 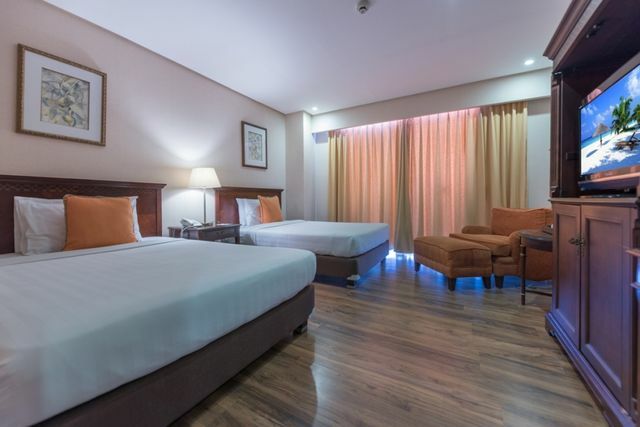 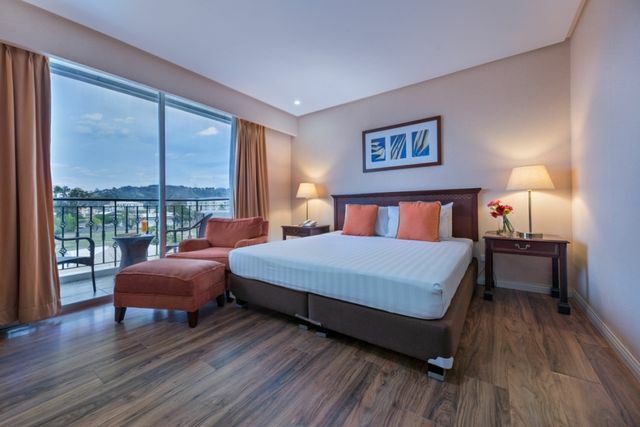 Located right at the center of Subic Free port, along waterfront, our Hotel takes pride in it’s 67 spacious and fully furnished luxury guestrooms, equipped with superior amenities. 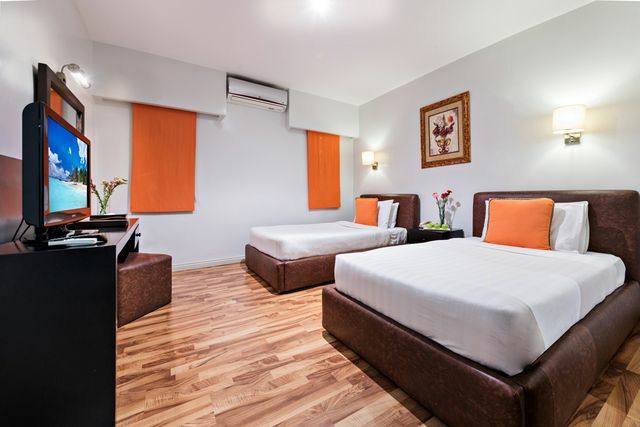 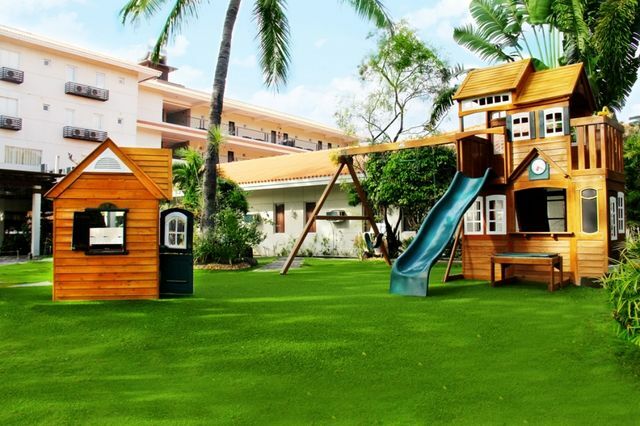 Our facilities and services are designed to give our guests maximum comfort and convenience. 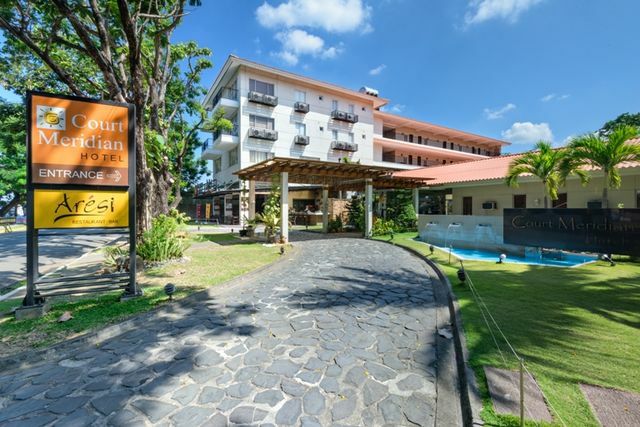 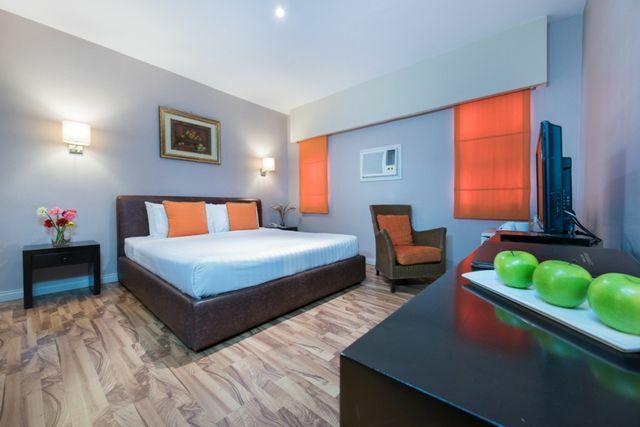 Housed in a very quiet environment, close to the seas and nature, COURT MERIDIAN HOTEL has become an ideal place for tourist, nature lovers and people wanting to unwind from the daily pressures of work. 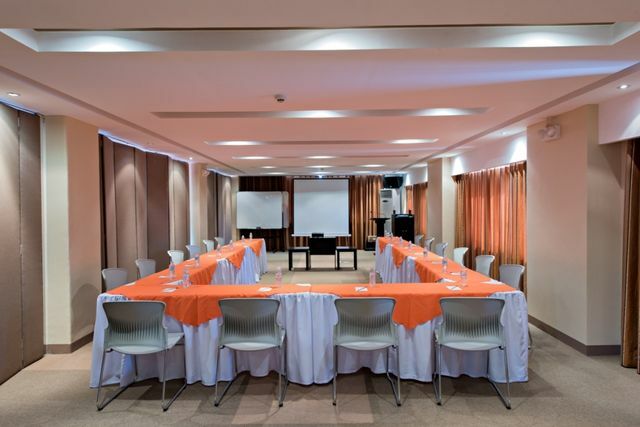 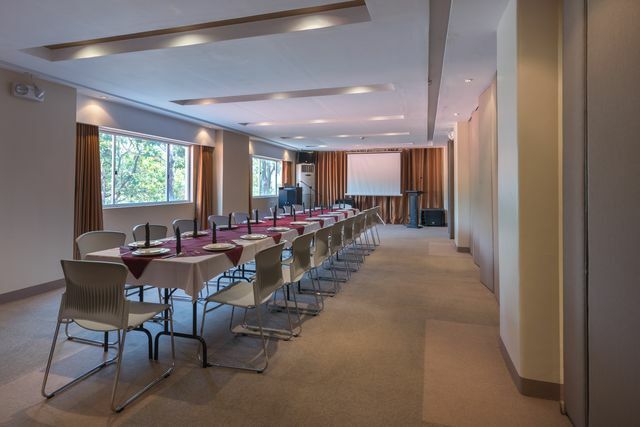 Away from the hassles of noise and distractions, our Hotel makes a perfect choice from team building sessions, strategic planning, seminars and social events. 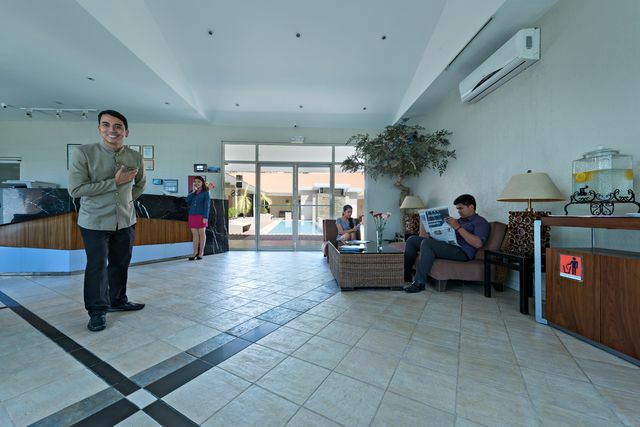 More than that, our staff go out of their way to give our guests, personalized, warm and gracious service, such as that their stay in our Hotel becomes a truly pleasurable and memorable experience.